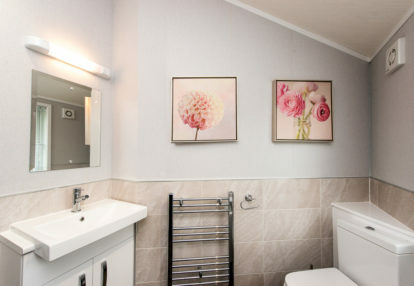 The ultimate in self-catering accommodation offering the latest in furnishings and fittings. 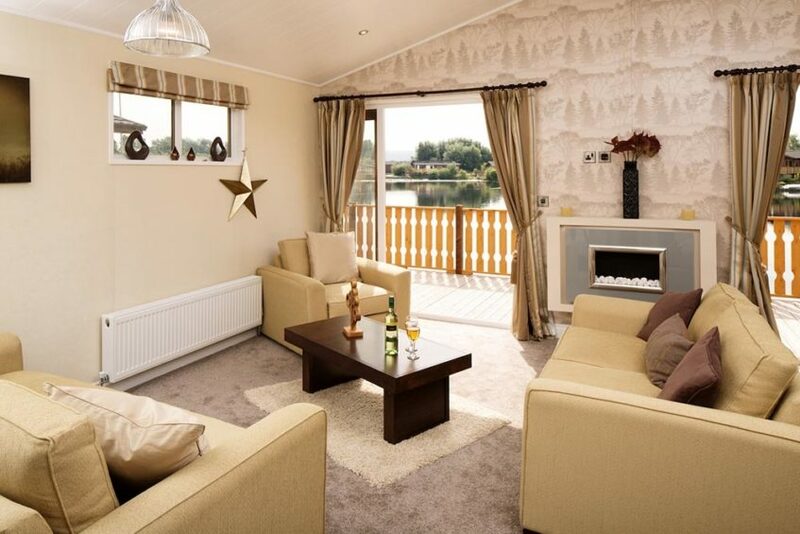 Large open plan living areas all with lake views. 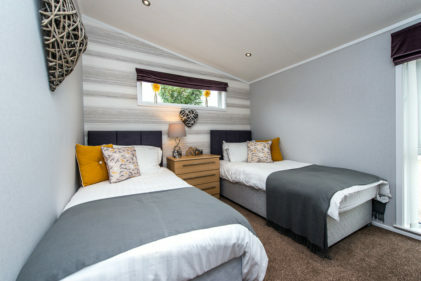 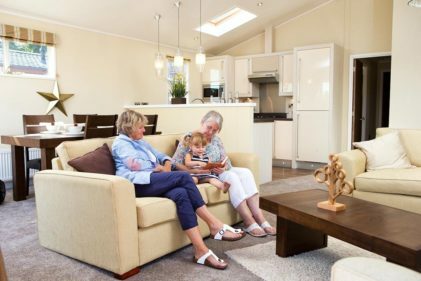 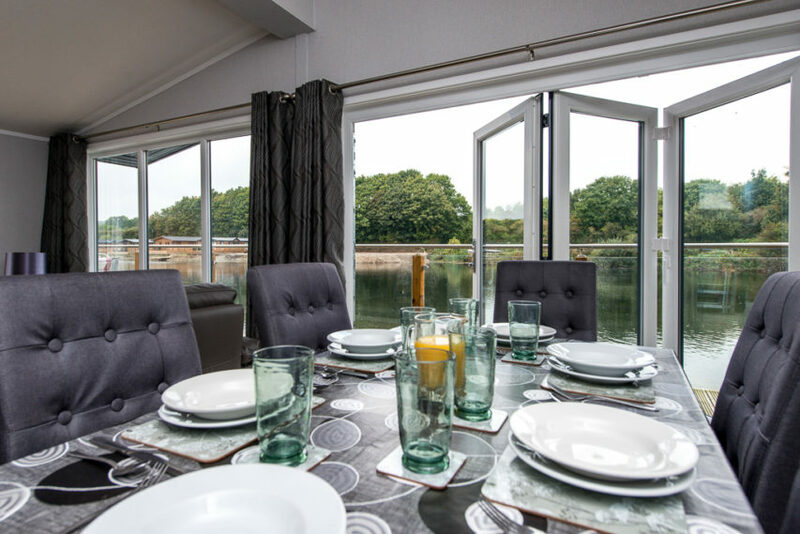 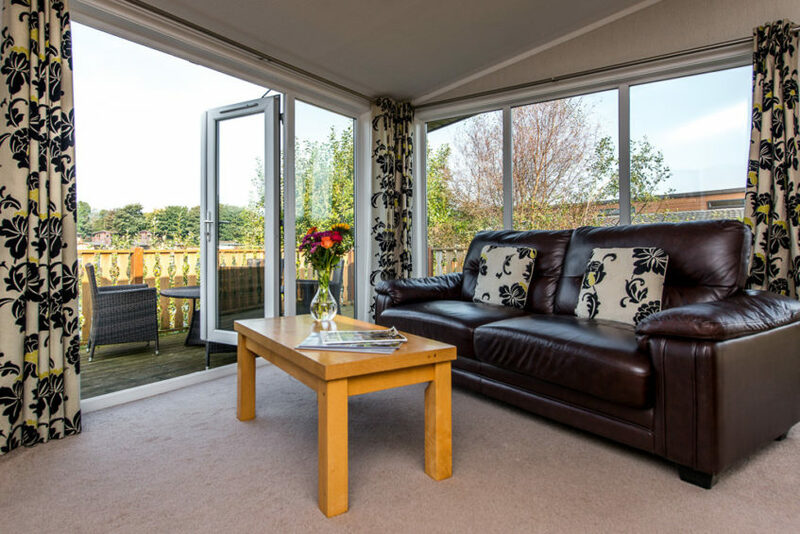 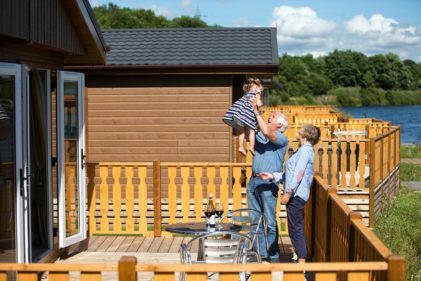 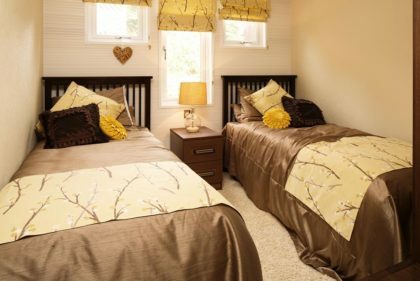 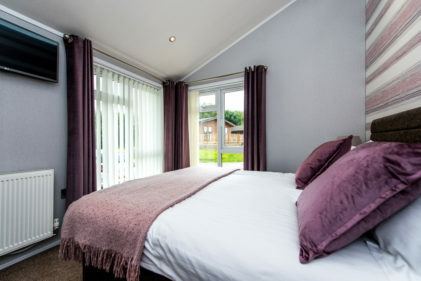 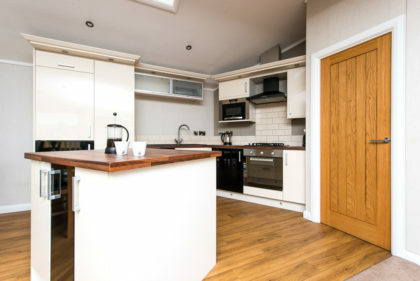 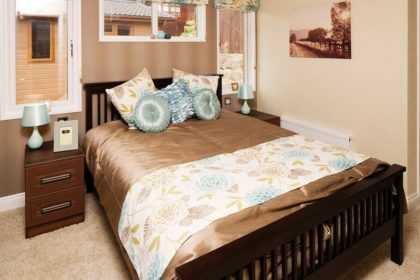 Our gold lodges are extra wide giving your family more living space. 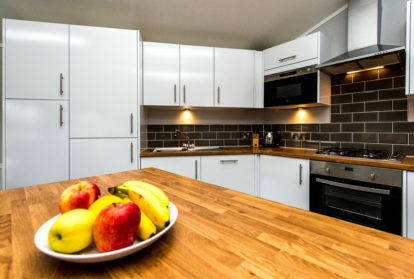 Lodges come with state of the art appliances giving you extreme comfort. 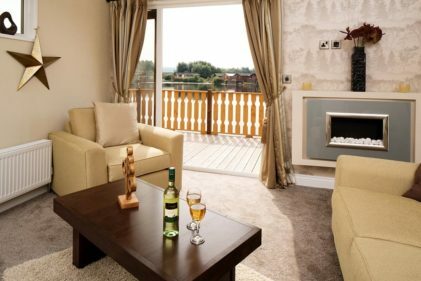 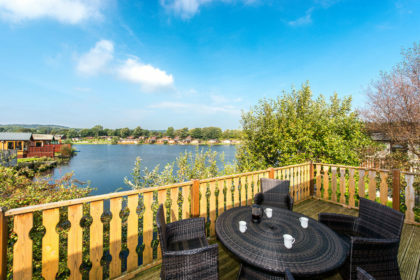 This level of accommodation allows arrival after 3pm and includes 1 day swimming passes for a short break and 2 day swimming passes for a weekly break.